The rising pattern had to be corrected a little bit. However, technical analysis eur usd shows that the price is still expected to fall into the area of 1.3155; only after the fall one can try to buy the pair. When the rising channel is broken, one can open short positions, but I don’t recommend you to sell the pair until the price is in the channel. The pair has formed the rising pattern with the target in the area of 0.7407. 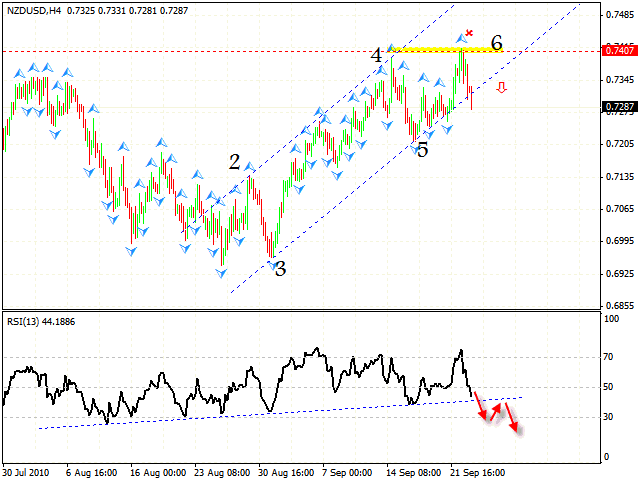 At the moment we see that the rising channel has been broken and there is an area to sell the pair nzd usd. 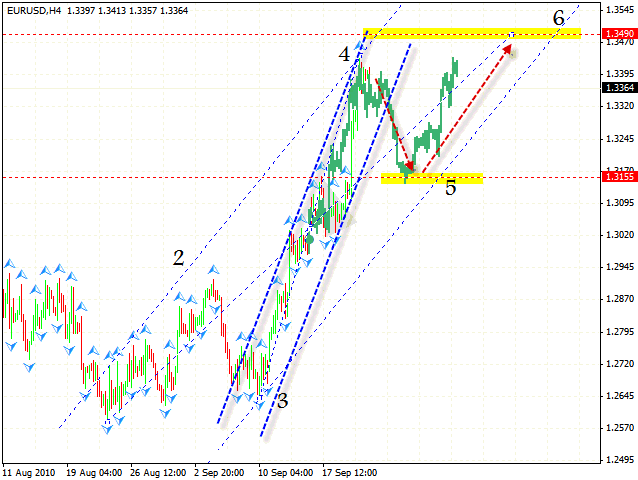 One should wait until the price returns to the level where the channel is broken, and then try to sell the pair. 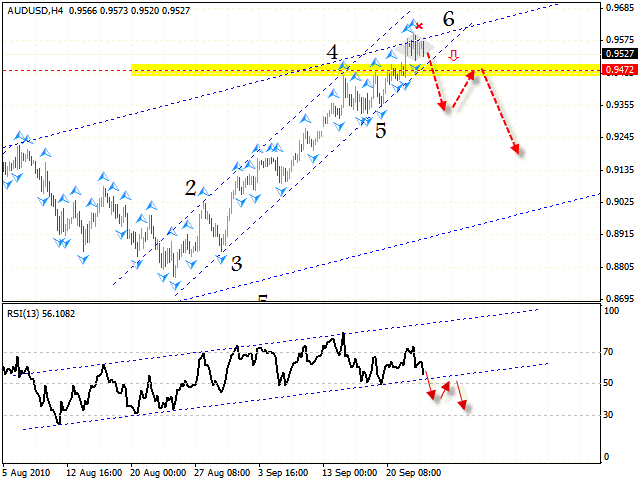 Also there is a possibility that the RSI indicator is going to test the line of the rising trend in the nearest future. If the line is broken, it will lead to the complete reverse of the rising trend. Australian Dollar has formed “diamond” reversal pattern; when this pattern is broken, one can try to sell the pair. At the RSI online currency trading indicator we can see the line of the rising trend; when this line is broken, the pair aud usd will move downwards. The closest target of the fall in this case is the area of 0.9350; then the price will go back to the level where the channel is broken, 0.95, and only afterthat we will see the descending trend developing.